This is the report released by the National Science Foundation (NSF)'s Advisory Committee for Cyberinfrastructure. 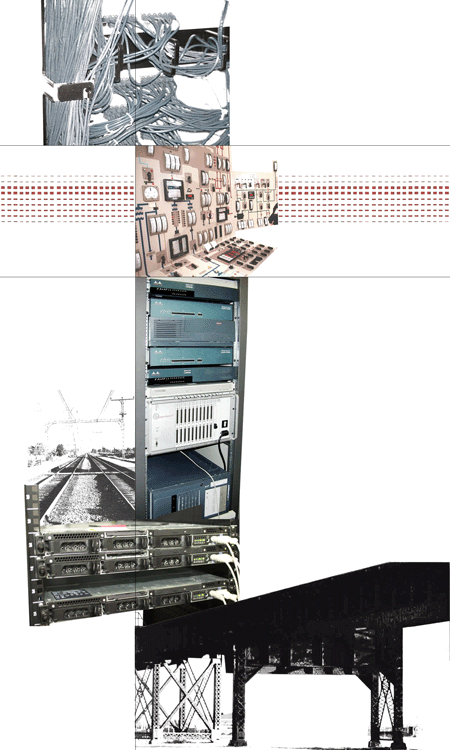 Like the physical infrastructure of roads, bridges, power grids, telephone lines, and water systems that support modern society, 'cyberinfrastructure' refers to the distributed computer, information and communication technologies combined with the personnel and integrating components that provide a long-term platform to empower the modern scientific research endeavor. For scientists and engineers, report states, cyberinfrastructure has the potential to "revolutionize what they can do, how they do it, and who participates." The seeds of this revolution are seen in community-driven efforts, supported by NSF and other agencies, such as the Network for Earthquake Engineering Simulations (NEES), the Grid Physics Network (GriPhyN) and the National Virtual Observatory (NVO).